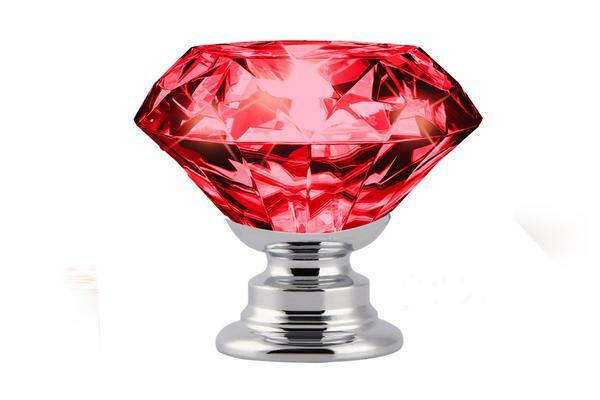 These diamond crystal cabinet knobs shine in pure brilliance at even the smallest hint of light. Sure to radiate warmth and splendour for any home decor. 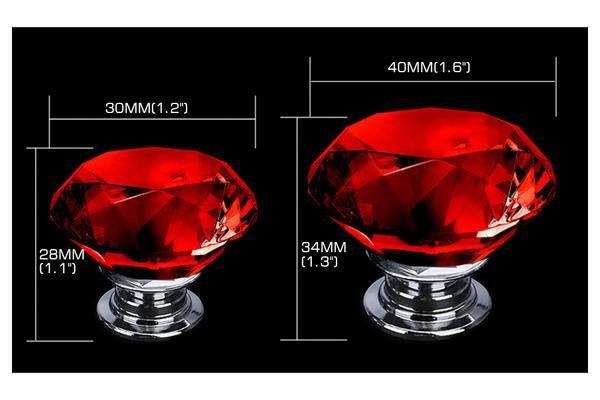 Comes with solid alloy base and polish chrome finish. This small crystal knob can have a magical effect in decorating a room. 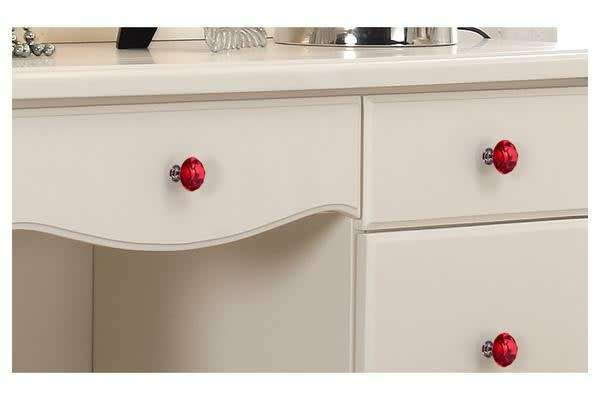 Suitable for the door of the drawer, cabinet, cupboard, wardrobe, etc.